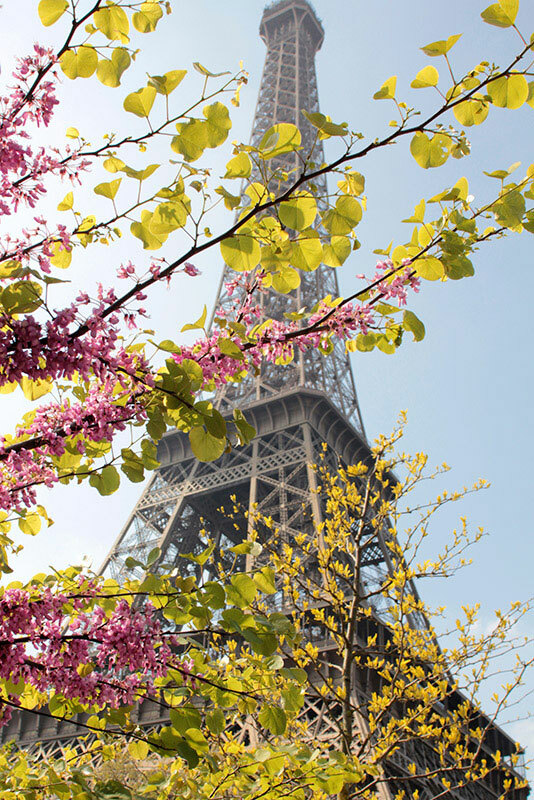 Today marks the 126th anniversary of the Eiffel Tower opening up to the public. The public are able to access three levels of the Eiffel Tower, the first and second levels consist of restaurants and places to dine and the third level showcases a spectacular viewing platform. The Eiffel Tower is one of the most iconic landmarks in the world and holds many spectacular events, making it a popular destination for tourists to visit. There are many replicas around the world including in Vegas!